A program aimed at dissuading teens from distracted driving has received funding to continue for a seventh year. The leading cause of death among American teens isn’t an illness – it’s traffic crashes, largely due to distracted driving, according to the National Department of Transportation. The Allstate Foundation has awarded Children's a $35,000 grant for the FOCUS program, which is in its seventh year in Pittsburgh. FOCUS uses a simulator that features high-definition video and gaming technology that lets a teen “get behind the wheel” and lobs distractions at them. A quarter of teens respond to a text message once or more every time they drive. 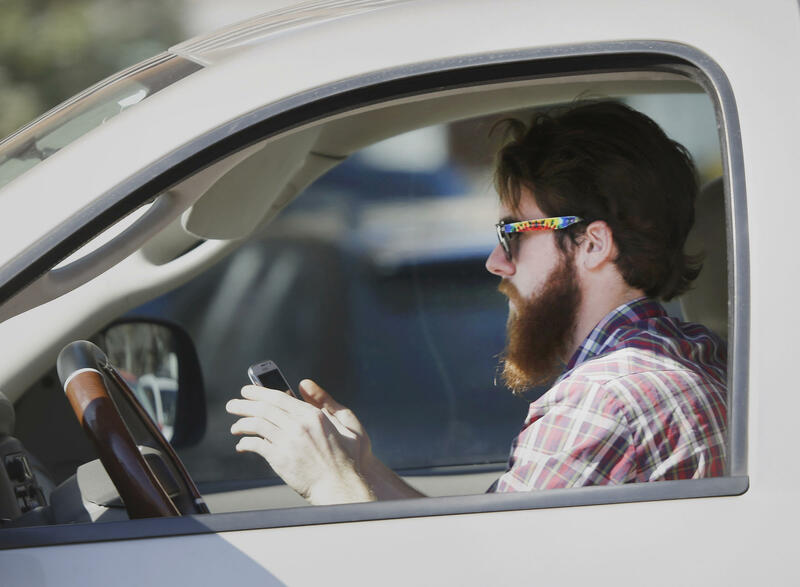 20 percent of teens and 10 percent of parents admit that they have extended, multi-message text conversations while driving, according to the University of Michigan Transportation Research Institute. The goal of FOCUS is to safely demonstrate how distractions can affect driving. Where graphic videos and public service announcements fall short, Vitale said simulators and graduated drivers licenses have proven more effective. “Statistics have shown, over the past 10 years, there has been a decrease in the number of teens killed in motor vehicle crashes,” she said. With reaching kids, Vitale said she hopes to empower them to also speak up to the adults in their lives who may also engage in distracted driving. To that end, a teen summit in December will task participants with creating public service announcements to the adults in their lives, reminding them that driving while distracted isn’t a good idea at any age. The Allstate Foundation also funds a grant competition to provide schools with money to continue their own safe driving programs for teens. A recent survey by Erie Insurance found that drivers are doing everything from playing the guitar to public displays of affection while driving. The survey asked about 1,900 people what kind of distractions they found other drivers doing, and what behaviors they were engaging in themselves. Teaching teens how to drive sometimes consists of crying, yelling, frustration and sometimes some new scratches on the car, but getting angry at teens for their bad driving could actually end up pointing the finger back at parents, according to a new study. The University of Michigan and Toyota say parents are the number one influence on how a teen will drive.